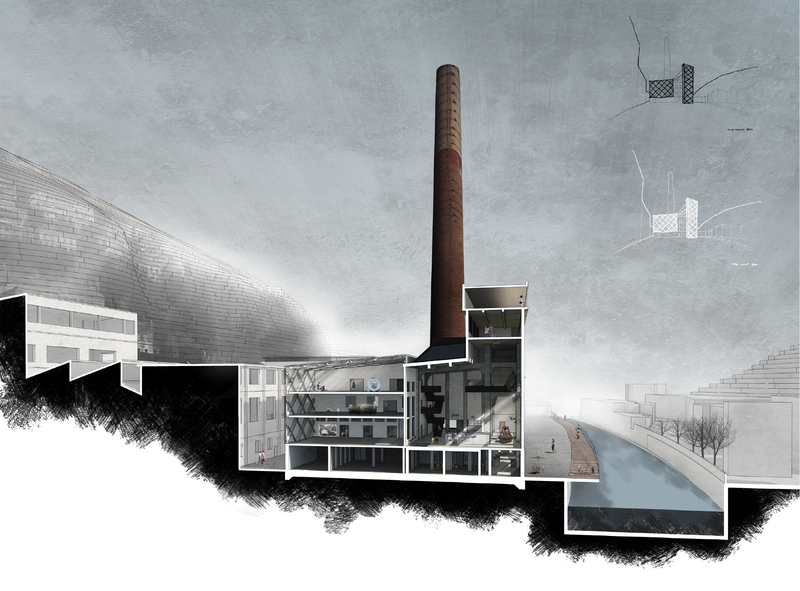 The site is a complex of buildings related to a redundant paper factory in Rijeka in Croatia for which the Municipality of Rijeka alongside its developer partners is seeking a new use that will also contribute to the regeneration of the key river artery into the city. Students from Oxford Brookes University (UK) and Technical University Delft (NL) worked in collaboration with the authorities to develop proposals for the site. 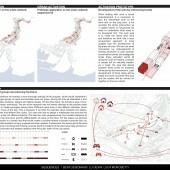 The proposals were also shared with a broader audience through a public exhibition. 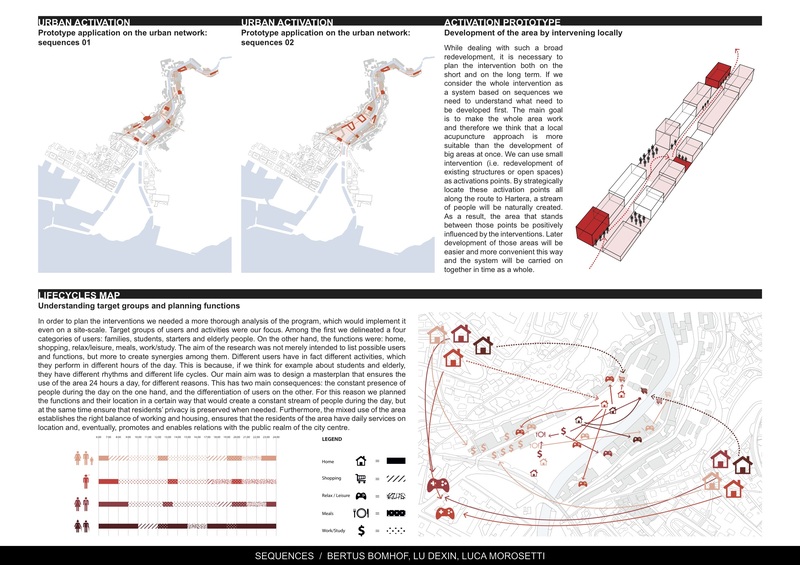 The students developed proposals at three scales: The site was first considered in its urban context and the first level of studies identified ways in which it could be connected back into the urban fabric of the city. 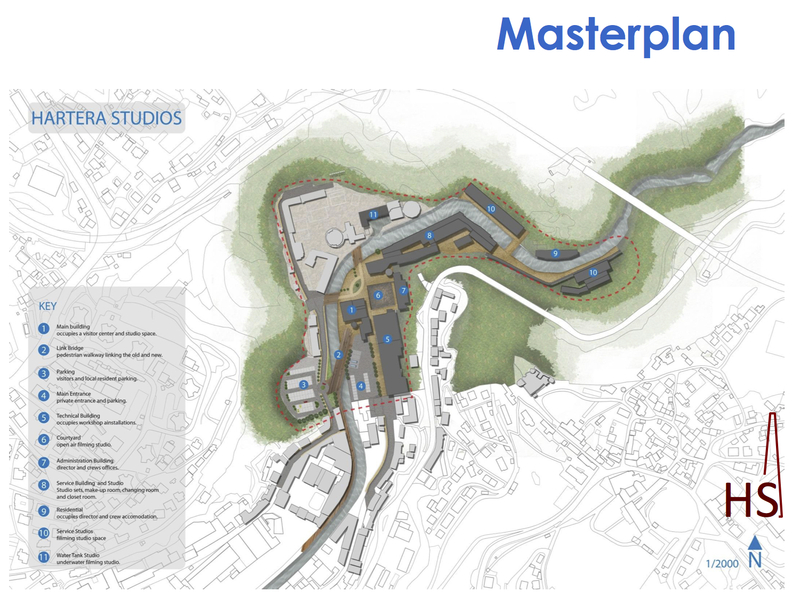 The second level involved developing regeneration proposals and masterplans for the factory complex that responded to the client brief and local community needs that were identified during the field study. 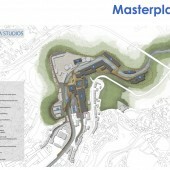 The final stage was to develop design proposals for the re-use of the buildings on the site. Each project extended beyond being an architectural deliberation to generate solutions that will positively contribute to the re-use of buildings and the social and economic regeneration of a place. 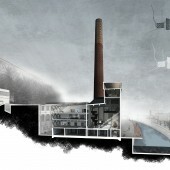 – to develop creative yet feasible proposals for the short or long term re-use of the redundant buildings.